Amidst news this week of faltering share markets and the Australian dollar dropping below 70 cents against the US dollar, our observations saw the good offerings (and some not so good), continue to perform well. 7 Xavier Ave Hawthorn (Richard Winneke/Campbell Ward, Jellis Craig). Single level updated original home on 559sqm. Even high-rise commercial buildings from nearby Glenferrie Road overlooking the backyard did little to deter buyers here – $2.316m. 8 Elm Grove Brighton (Barb Gregory/Jason Collie, Marshall White). Updated timber home, north rear, good street – $3.185m, 3 bidders. 29 Finlayson Street Malvern (Andrew Summons/Andrew James, Hocking Stuart). A pretty original home with lovely character yet a very major renovation ahead. It had the space around it in the right places (good side setback from carport and a generous rear yard approx. 647sqm). The flats across the road appeared to raise no concern, the result undisclosed, circa $2m. The downsizer market stepped up another notch on the weekend. This was evidenced clearly at 16 Courang Road Glen Iris (Jason Brinkworth/Fiona Ansell-Jones, Marshall White) on Saturday. 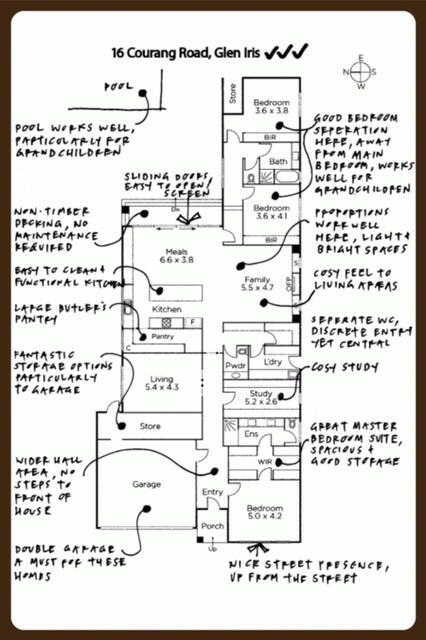 Selling as land in April 2012 for $1.15m, a single storey new home with clever floorplan (see plan below) sold for $2.92m with spirited bidding from five parties. Just around the corner at 165 Glen Iris Road (Zali Reynolds, Marshall White), a smaller (period) version of this also sold strongly, circa $1.6m. Smaller land, no rear yard, busier street, yet it was built on a single level and had secure car garaging – the perfect formula for downsizers. 3a Huntingfield Road Brighton (Ian Jackson, Kay & Burton). Approximately 706sqm, northwest rear, $2.375m or $3,364sqm. 1b Salford Avenue Balwyn (Sue Wooldridge/Julian Tonkin, Jellis Craig). Large land, over 1300sqm, cul-de-sac location within Boroondara’s esteemed Golden Mile (or ‘Gold Mine’ as one buyer recently referred to it as). Undisclosed, but in the high $3millions or around $3,000sqm. 64 St Vincent Place, Albert Park. 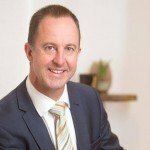 A two-storey ROW terrace (on about 139sqm) sold for $2.95m (Marshall White One) after selling only three years earlier in the mid $1.7millions. A slight drizzle didn’t deter the crowd of around 70 or so people that had gathered to watch the auction at 43 Ludstone Street. Robin Parker stepped outside and asked the crowd to huddle closer. After a thorough preamble, he asked for an opening bid and got one straight away from a lady to his right at $1.5m. Bidder 2 was quick to enter the contest before bidders 3 & 4 took up the challenge. A battle ensued before the hammer came down at $1.809m to a round of applause. 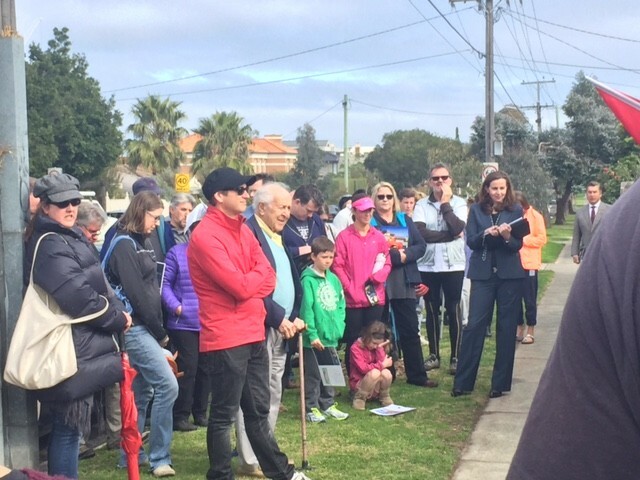 With the beach at the end of the street, it was timely the sun decided to shine for the auction of 64 Dickens Street. 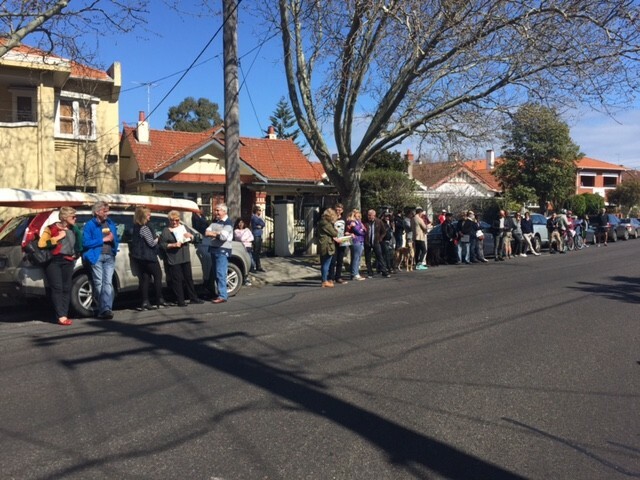 After an entertaining pre-amble by Tony Pride and opening vendor bid of $1,100,000, two bidders took the price into the early $1.2millions, Tony using the opportunity for a half time break. 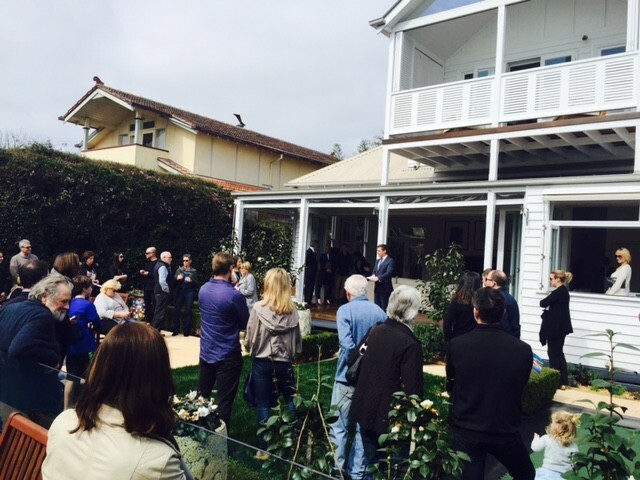 Upon his return, two more bidders decided to join in, the eventual result $1.372million. Around 100 people lined the street outside this “wow” South Yarra property – architecturally designed over three levels featuring a spectacular elevated glass pool. 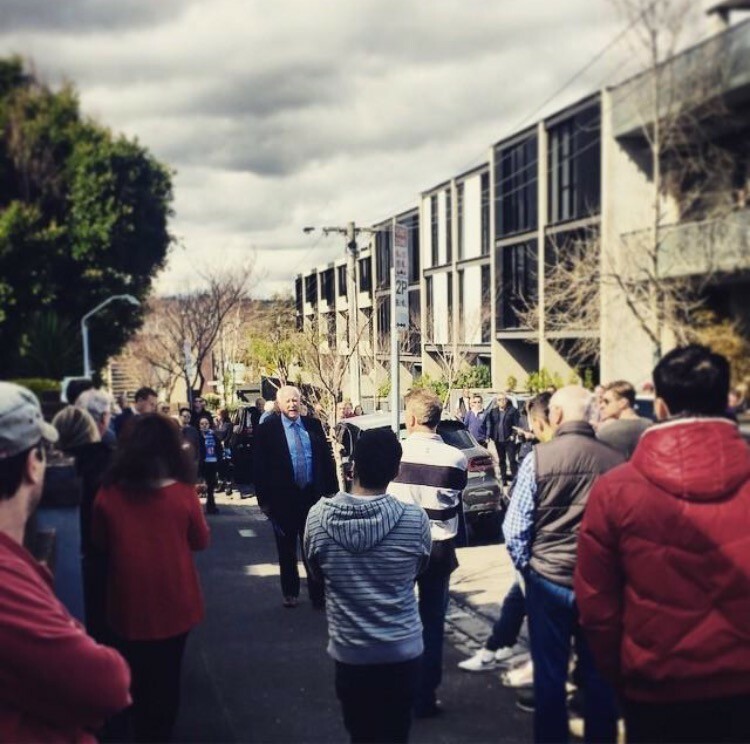 Gerald Delany was our auctioneer and after accepting an opening bid from advocate David Morrell at $3.2m, Gerald surprisingly tabled a vendor bid straight over the top at $3.25m. Inside to refer to his vendor, Gerald returned and the bidding continued in $25k increments before the home was passed in at $3.4m. It is currently still for sale.